Deutsche Bank Securities, a US-based Futures Commission Merchant (FCM) regulated and authorized by the CFTC, has settled charges for breaching a number of regulatory principles. The country’s main financial watchdog for derivatives transaction issued the note which outlined details of a financial penalty of $3 million. Details issued in the notification on the CFTC’s website state that during the period in question, the FCM failed to properly invest customer segregated funds. Client money has become a major talking point for providers of listed and OTC instruments, in light of the MF Global and PFG Best scandals. FCMs are required to report their client funds to the watchdog on a regular basis. 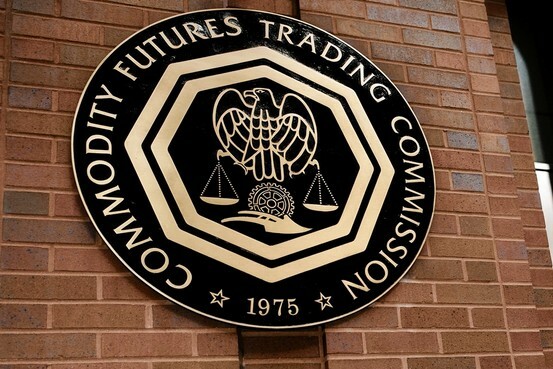 Apart from the client funds segregation breach the CFTC reported that the FCM violated a number of guidelines, including failing to prepare and file accurate financial reports, failing to maintain required books and records, and for related supervisory failures. The CFTC’s Order states that between June 18, 2012 up until August 15, 2012, Deutsche Bank Securities failed to accurately compute the amount of customer funds on deposit. As a result of these miscalculations, Deutsche Bank Securities’ investment of customer funds in certain money market mutual funds during that period exceeded the 50% asset-based concentration limit for such investments in violation of CFTC Regulation 1.25(b)(3)(i)(F). The Order also finds that on at least six occasions between June 2011 and March 2013, DBSI failed to file accurate financial statements with the CFTC in a timely manner in violation of CFTC Regulation 1.10. The CFTC investigation also found that due to the lack of an automated process for financial reporting, the firm issued statements with errors. The CFTC revised its customer segregation policies after loopholes were identified in the PFG Best case, new policies were implemented earlier this year in January outlining provisions for the safekeeping of client funds and full segregation from firm money. Deutsche Bank Securities is a subsidiary of global banking giant, Deutsche Bank, and according to the CFTC, no client losses were incurred as a result of the breaches.